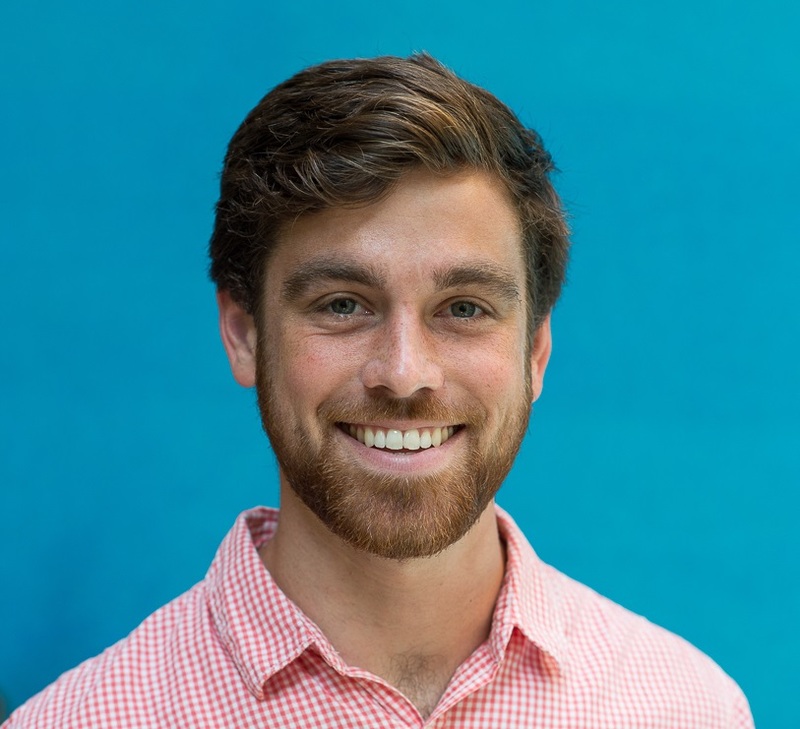 Scott Burger is a Doctoral Candidate in the Institute for Data, Systems, and Society at MIT and a Research Associate and Fellow with the MIT Energy Initiative. Scott is a consultant to clean energy investors such as PRIME Coalition and Breakthrough Energy Ventures (BEV), and a Fellow on the World Economic Forum’s (WEF) Global Future Council on Energy. Scott is enabling an effective and equitable transition to a sustainable energy system by: 1) advising utilities, regulators and policy makers, and clean energy companies on the economic frameworks necessary to decarbonize electricity; and 2) funding innovation to decarbonize all other economic sectors. Scott’s research at MIT focuses on improving the equity of decarbonized and decentralized electricity systems. In this role, Scott has authored numerous peer-reviewed papers and was a lead author on MIT’s Utility of the Future Study. Scott has spoken at conferences spanning from Japan to Colombia. As a Fellow on the WEF’s Global Future Council on Energy, Scott advises the Forum on energy-related content. Scott was the chief architect of the Forum’s Electricity Industry Transformation Map – one of the Forum’s most downloaded industry maps. Scott’s work as a consultant to PRIME and BEV focuses on unlocking low carbon energy innovation. Scott has developed and deployed quantitative models to help BEV and PRIME better target investments that have the potential to dramatically reduce greenhouse gas emissions. Scott previously served as the Director of Operations for PRIME Coalition, where he lead all of PRIME’s technology diligence and investment operations; Scott lead the investment operations and initial or complete diligence for over three quarters of PRIME’s investments. Prior to PRIME, Scott served as the Managing Director of the MIT Clean Energy Prize (CEP). Scott increased the CEP’s funding by over 60 percent, building it into the nation’s largest entrepreneurship competition of its kind and awarding over $400,000 in grants to entrepreneurs. Prior to MIT, Scott was the Director of Engineering for Circular Energy, and an Analyst with GTM Research.